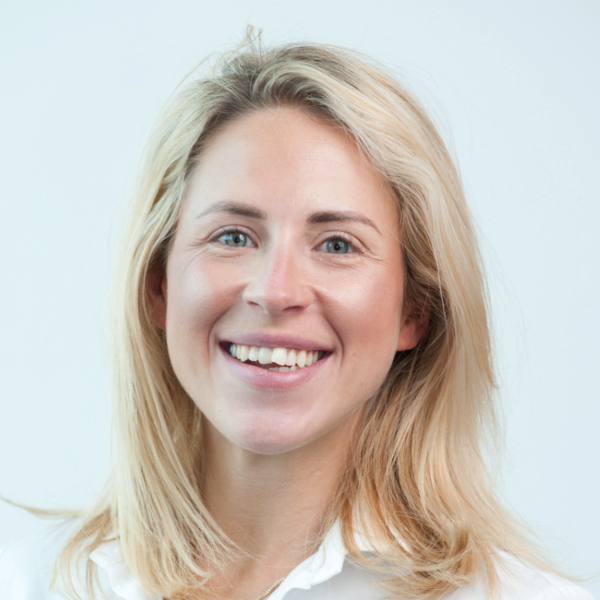 Rebecca is a qualified Chartered Accountant and Chartered Tax Adviser. Her main area of work private client focussed including dealing with the affairs of entrepreneurs, partnerships, trusts, and Estates. 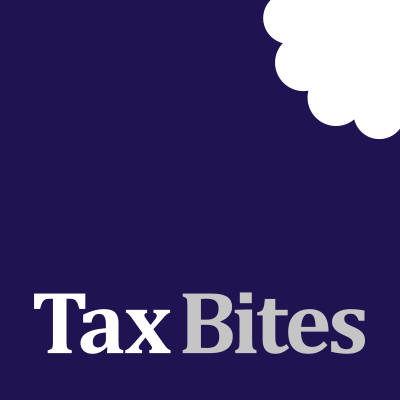 Rebecca works alongside Laura Hutchinson on complex offshore tax planning involving offshore trusts and non UK domiciliaries.